When it comes to sawing your concrete rely on the experts. Let us handle the tough physical labor of coring or cutting that concrete hole in your walls, slabs, basement, or anything else you may need to cut or hole cored into. We take great pride in serving our customers in the best possible way by performing safe and reliable workmanship on all projects. Reach out to us today to get a quote on your next concrete cutting or coring job. When your ready to add that additional bedroom to your basement make sure to follow all local codes and install an egress window. When you need to find a concrete cutting contractor to cut your hole for the window or door look no further and call us! We are the professionals that can easily handle this job for you. Egress windows is a must have when adding living space to basements so in case of emergency there is a way to get out. 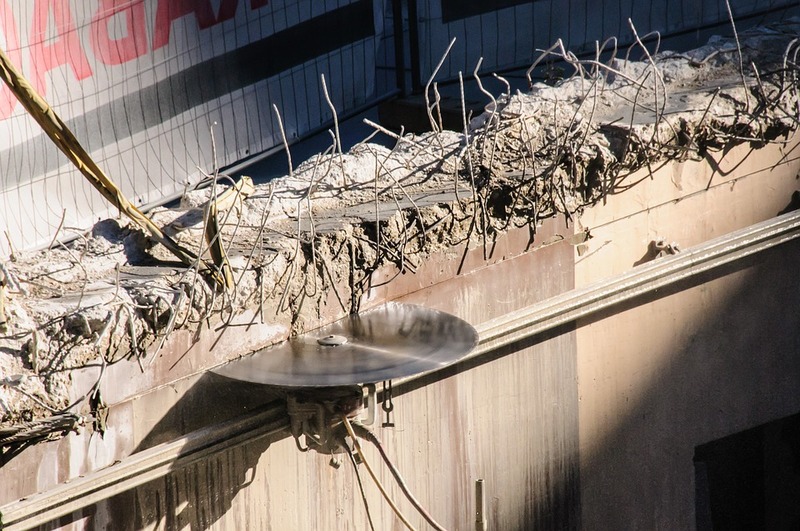 Cutting concrete is a major job and should be left to the pros to handle. 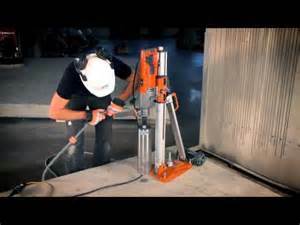 Concrete coring and boring and drilling is best to be left for the pros and professional equipment. When you need to put a hole in some concrete call us. We have the knowledge and expertise to core out multiple size holes for many applications. Concrete cutting is what we do and feel confident in letting us handle your job.